A Commercial Gym Equipment Package from Precor is a great fit for a mid-size setup or fitness studio. 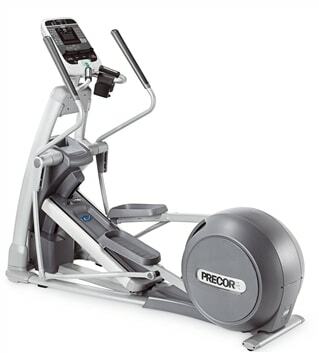 Precor is one of the most sought-after names in the industry and is synonymous with high quality, feel and durability. Our gym packages are all offered in Premium Certified Remanufactured condition and come to you as practically brand new. 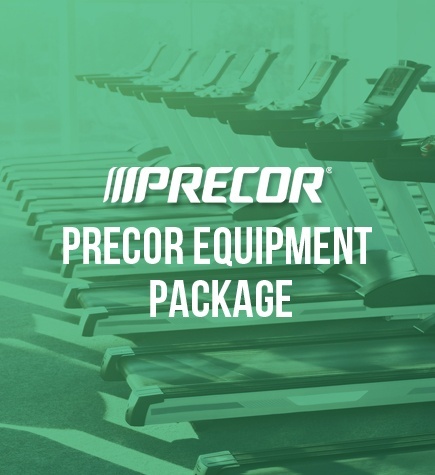 Precor gym packages can be mixed and matched with several products from their vast range of ellipticals, treadmills, bikes, adaptive motion trainers and strength circuits. Precor C956i Experience Treadmill: The C956 model is the chosen model by 24-hour fitness and has truly stood the test of time. The cushioned deck, user-friendly console and maximal levels of incline and speed are a true prize and awesome client experience for any fitness facility. Precor AMT 100i (Adaptive Motion Trainer): Precor first revolutionized the industry with their elliptical in the mid-90’s and has taken it many steps (or strides) further with the adaptive motion technology. This machine combines the positive attributes of a stair climbing machine and elliptical for maximal cardio output with minimal impact. 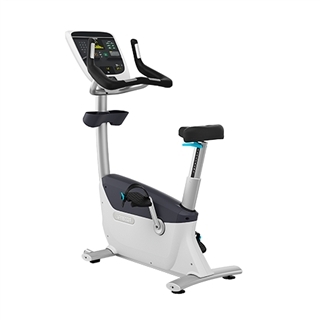 Precor EFX 576i Elliptical (Experience Series): The Precor EFX 576i is the industry’s flagship elliptical model offering upper and lower body movement with the added benefit of the incline ramp. The Precor 576i model offers several levels of resistance and a great list of pre-programmed workouts for your clients. 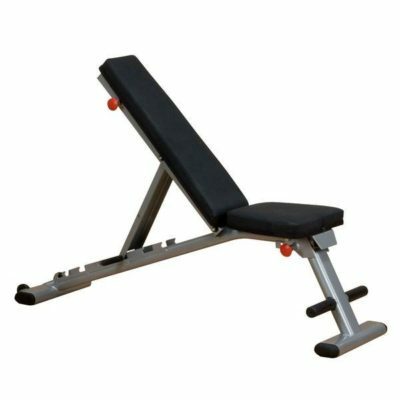 Call Gym Pros Today (1-888-502-2348) to discuss further specifics on these models and our bulk discounts on larger orders. You may want to pair this gym package from Precor with some great strength pieces like a functional trainer, set of free weights or other various pieces of strength or cardio. You can’t go wrong with Precor and this gym package gave us a beautiful discount by purchasing in volume. Very happy with these guys and they definitely delivered on time and in perfect condition. My favorite treadmill is the C956i and my favorite elliptical is the EFX 576i so this was a no-brainer when I wanted to outfit our home gym. Really amazing equipment and my friends are so impressed they are trying to figure out a remodel to make room for their own gym. It can be a real challenge purchasing fitness equipment online. 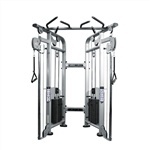 If you haven’t tried these units out most major health clubs will carry the precor brand and buying a gym equipment package like this will save you big $$ in the long run. There are a ton of options online and I’m so glad that we went with gym pros, Roy is a world class guy. Our equipment came in pristine condition in under 3 weeks. Can’t say enough about this purchase as we have better equipment now than most of the health clubs I visit on the road. Makes me want to stay home more! 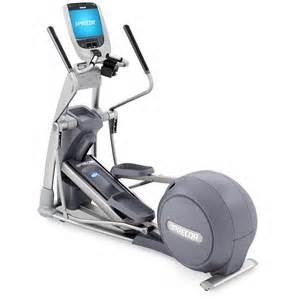 Precor EFX 885 Commercial Elliptical.Call Now For Lowest Pricing Guaranteed!